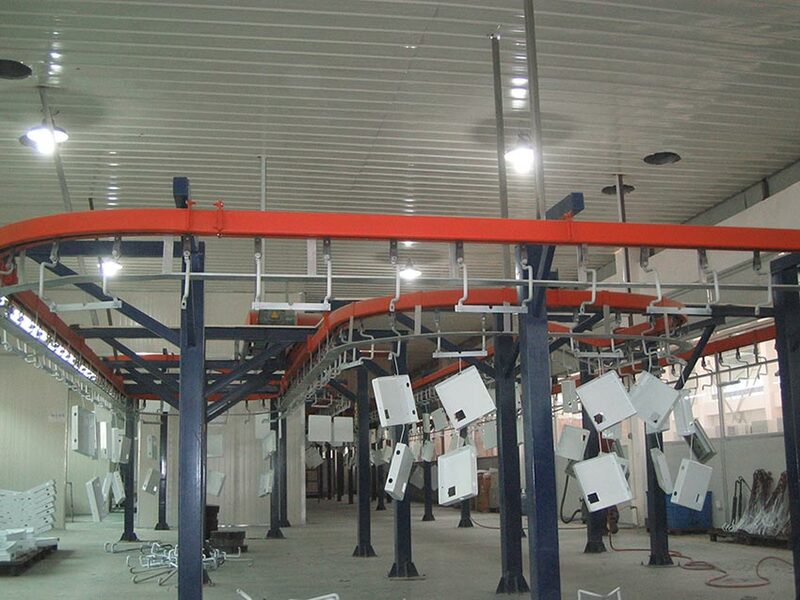 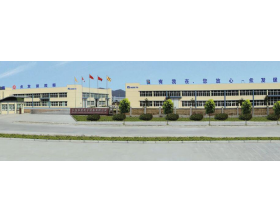 Usually,25-30 working days to finish production. 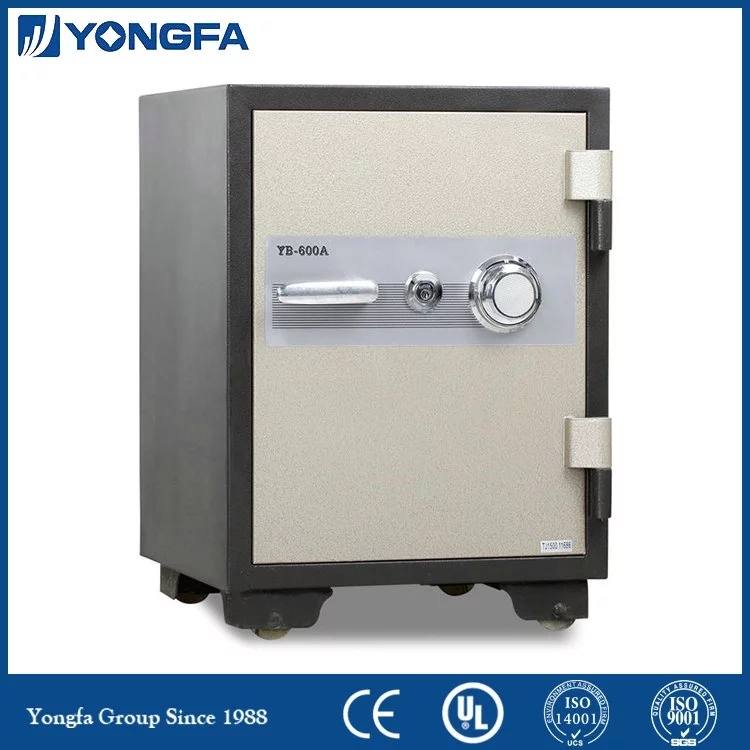 * We will check the code number, key number for you within 24 hour as long as our customer just supply the series number to us. 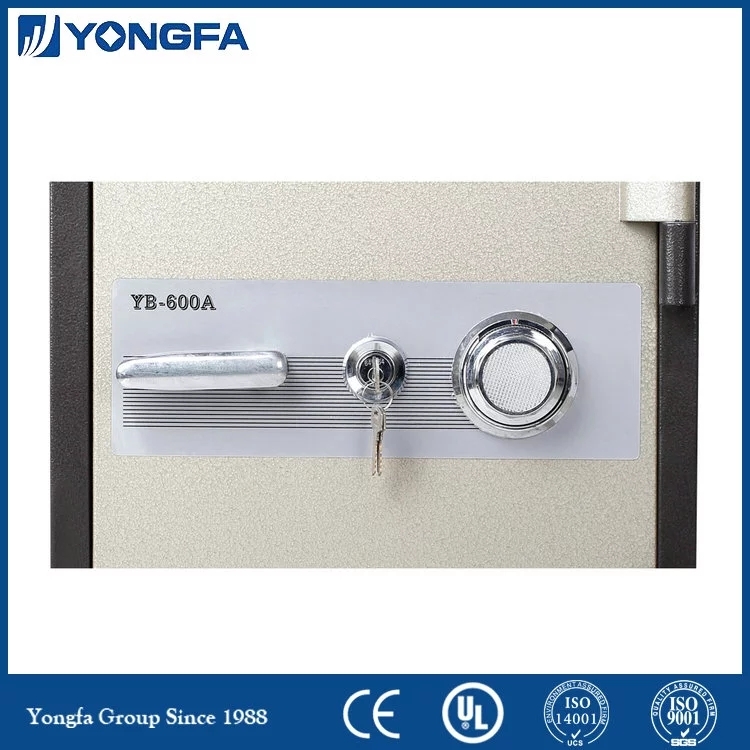 * We can make the new keys for our customers in free within 3 days, and will send the keys for you with TNT or DHL express which will be charge on your side. 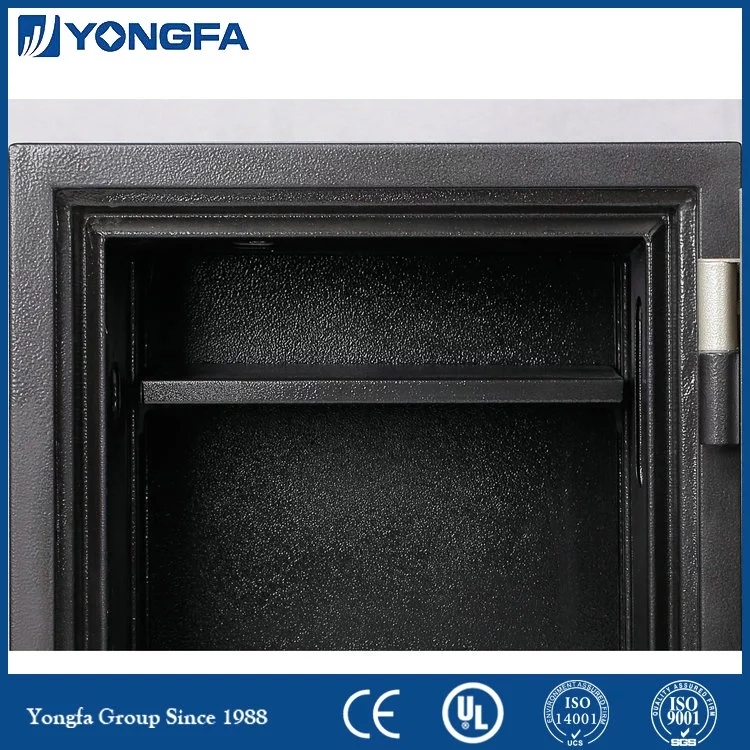 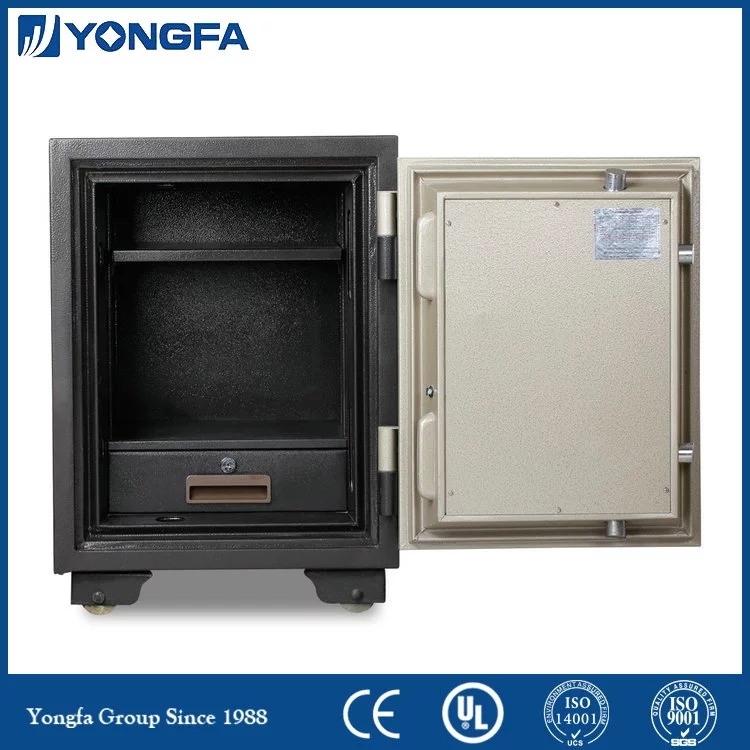 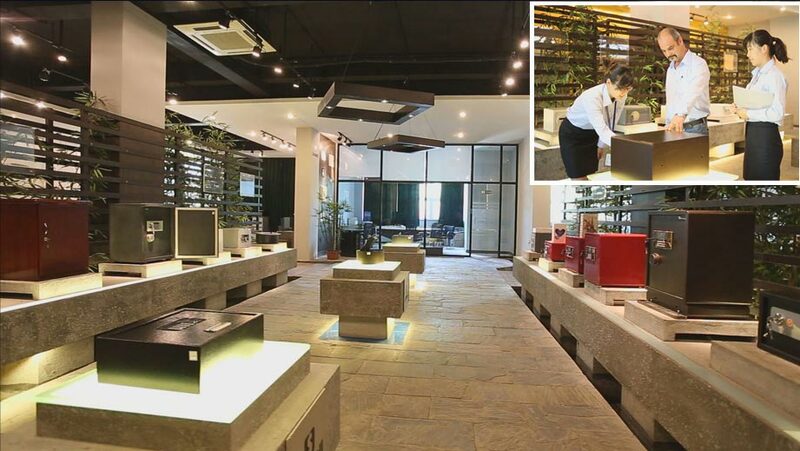 Company Name: YONGFA INTELLIGENT TECHNOLOGY SECURITY CO., LTD.